Security is more secure, The maximum system voltage is 100DV. The short distance between the multi-gate lines can greatly increase the current during the transmission process. Unique mesh design, based on direct light, higher light utilization and less shadow. with Multi-wire electrode technology, the front and rear ends of the link can be used as a heat sink and help absorb heat from the surface, reduce power loss. 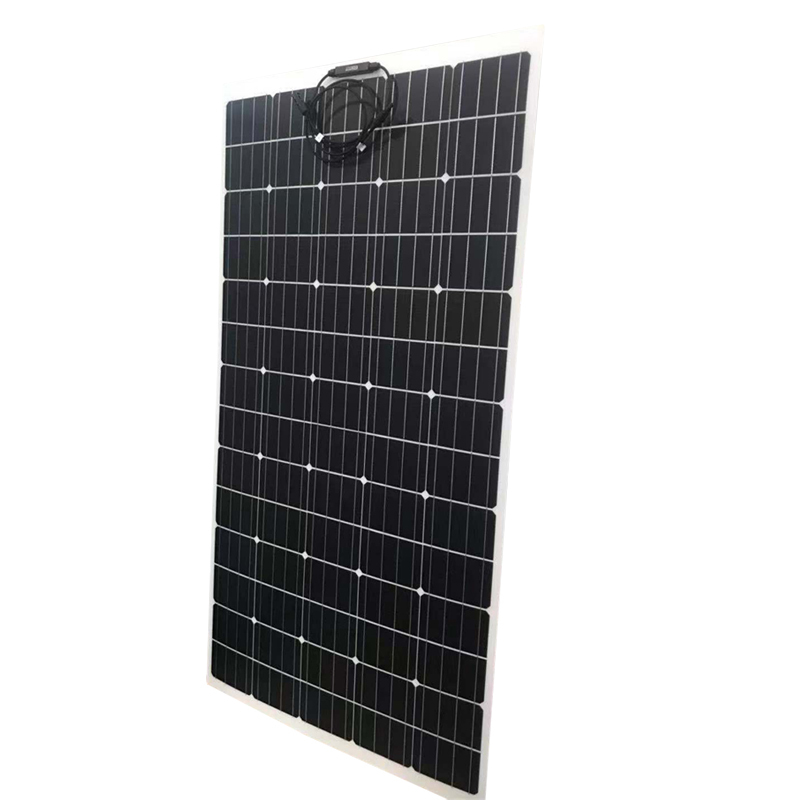 The Multi-grid battery is less affected by cracks, has more interconnection points, power generation features can resist cell cracks or fractures, and reduce crack failures. Widely used in real estate, lawn vehicles, yachts, golf carts, light roofs and so on.